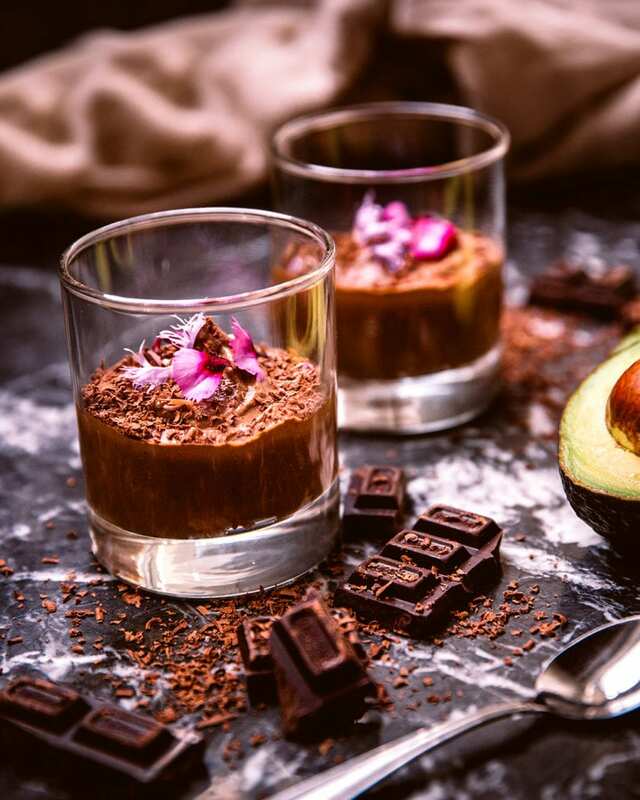 This Chocolate Avocado Mousse dessert is rich and creamy, yet much healthier than your standard chocolate mousse. 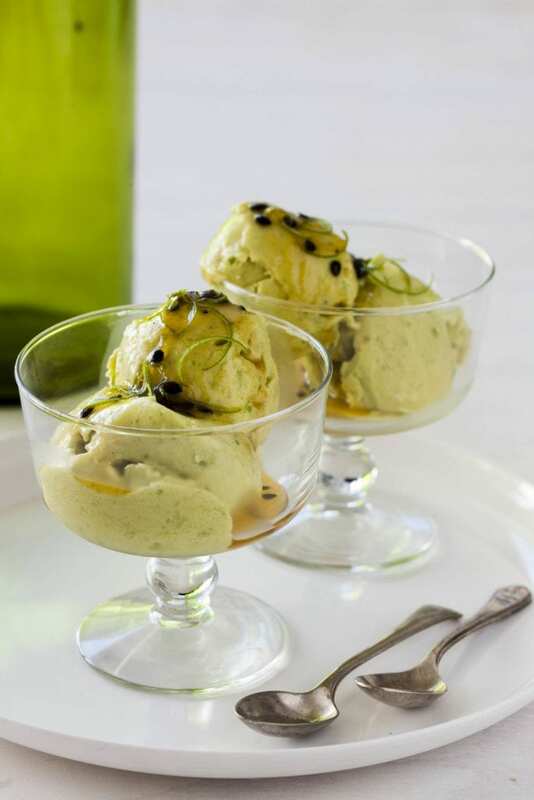 Avocados give it a thick creamy texture and make it much lower in saturated fat. 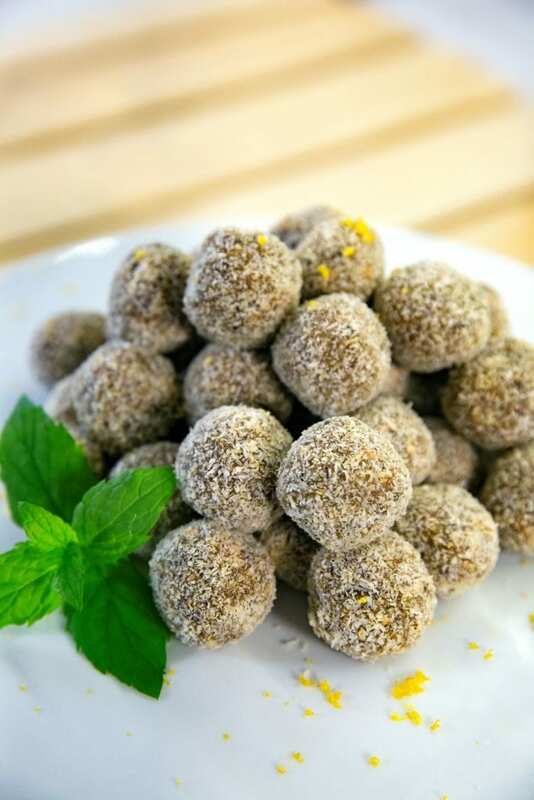 You could garnish it with anything -fruit, grated chocolate, nuts or shredded coconut for example. 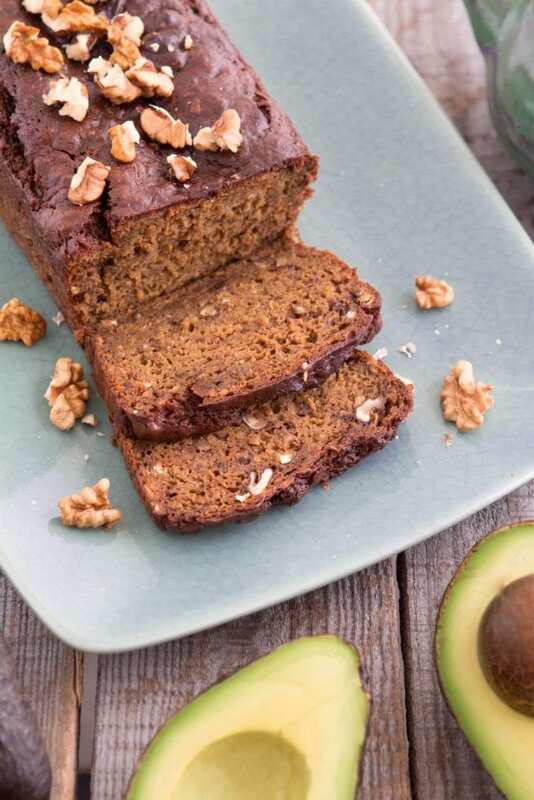 Place avocado and melted chocolate in a food processor and blend together until smooth, whilst pouring in the milk. Keep blending until the mousse is very smooth and creamy. Taste, and if you would like it a little sweeter, you can add a bit of honey or maple syrup, however I think it’s sweet enough as is! Spoon into serving glasses and chill in fridge briefly for 10-15 minutes. Garnish with fresh berries and extra chocolate if desired. 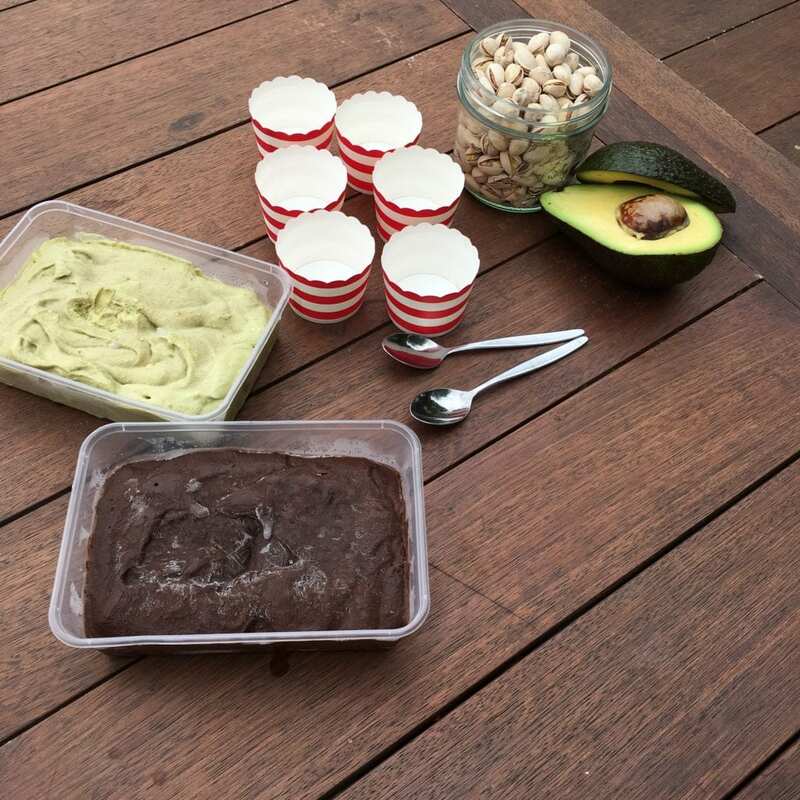 Share the post "Avocado chocolate mousse"